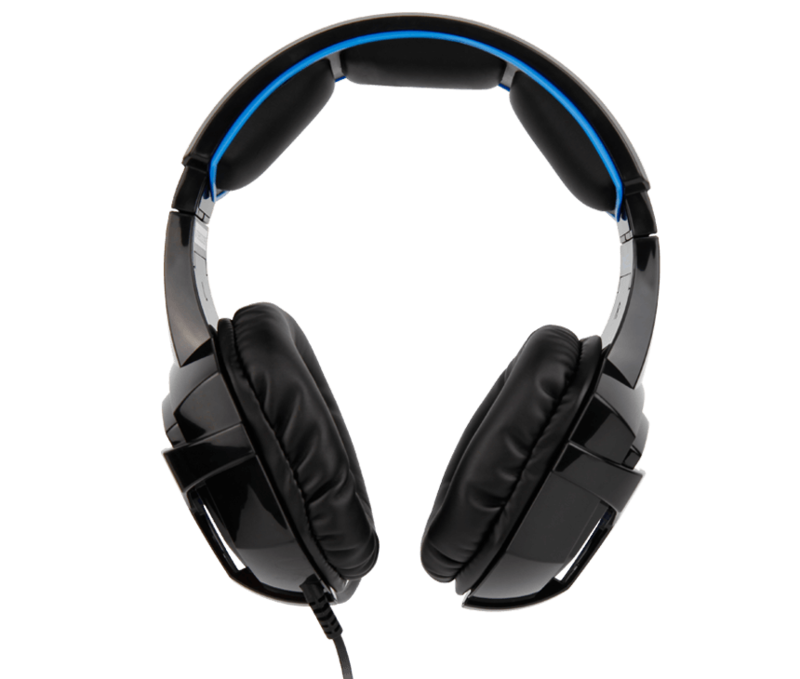 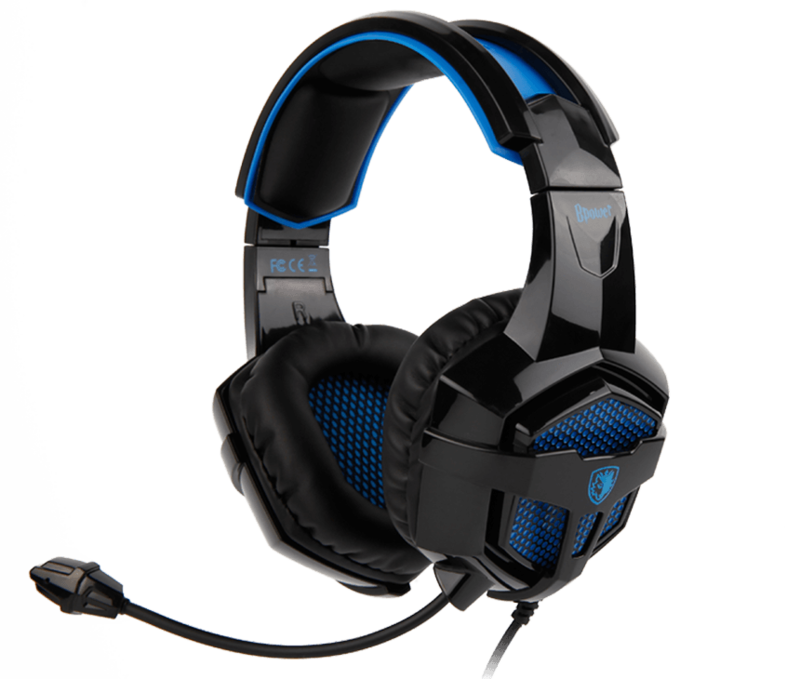 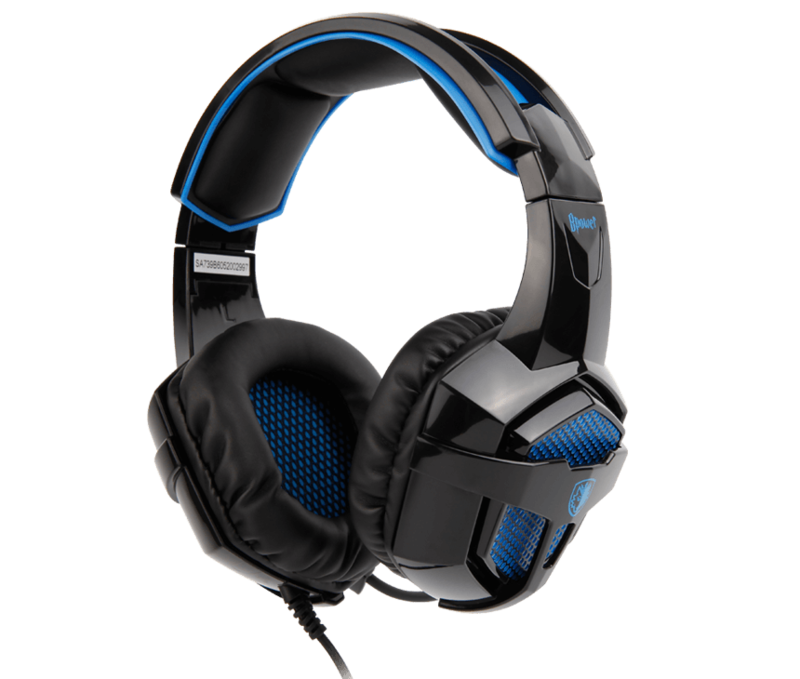 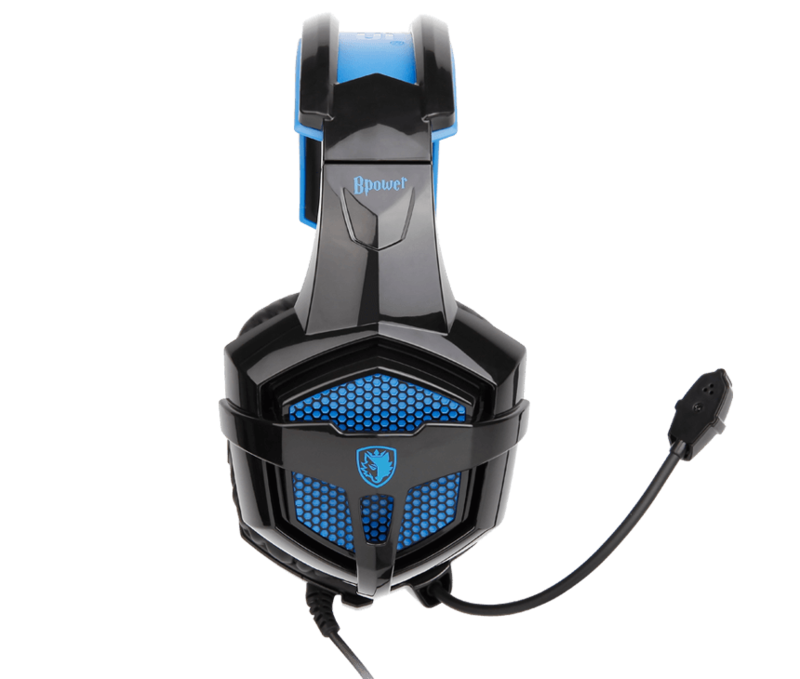 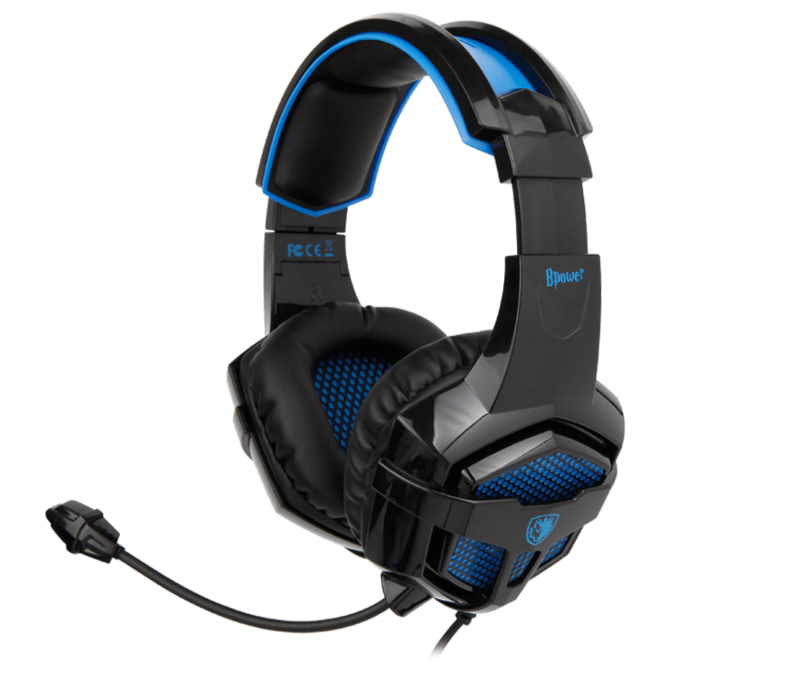 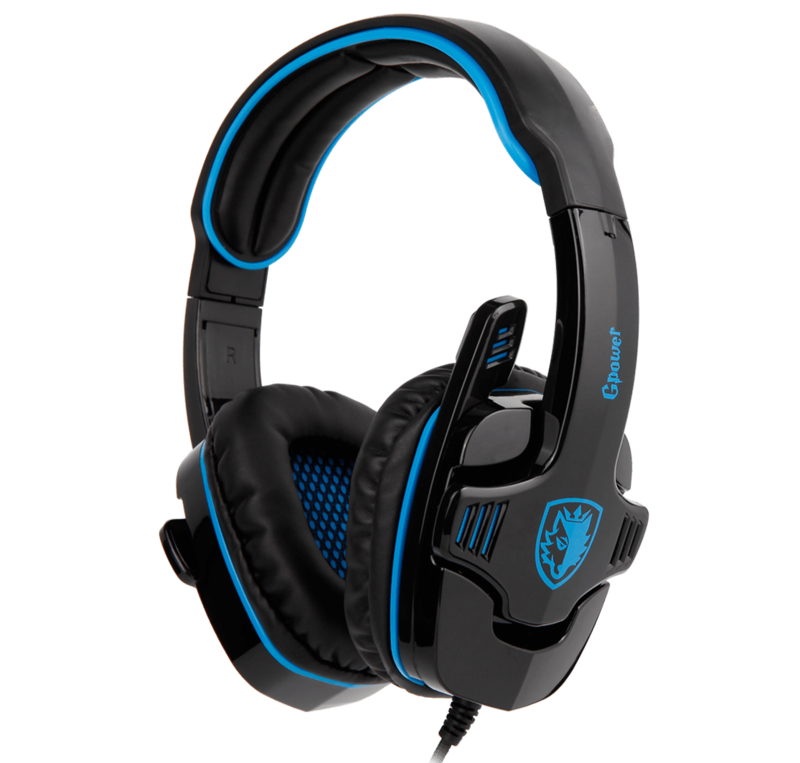 With 40mm speaker, GPOWER headset delivers good stereo sound. 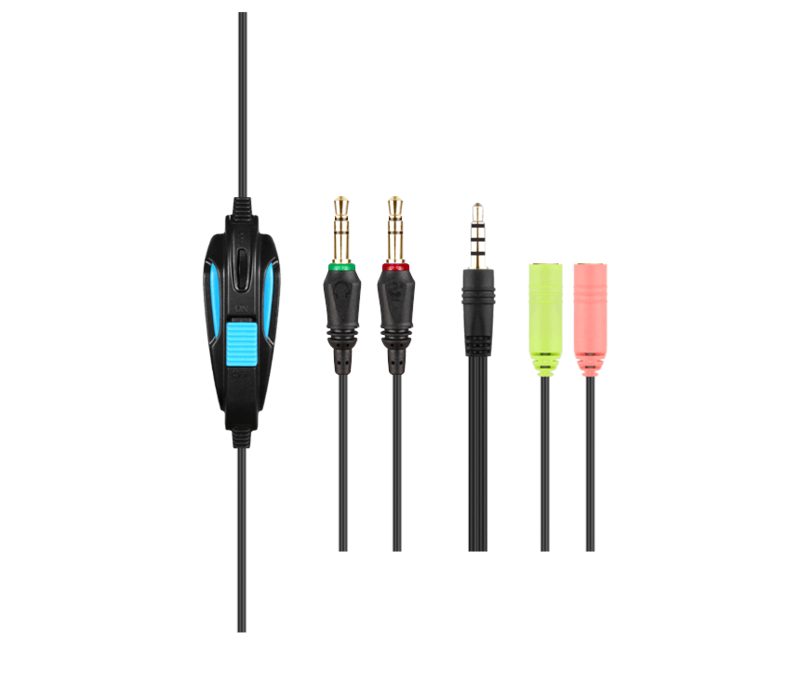 In-line volume controller is convenient to operate with volume up/down, and microphone mute. 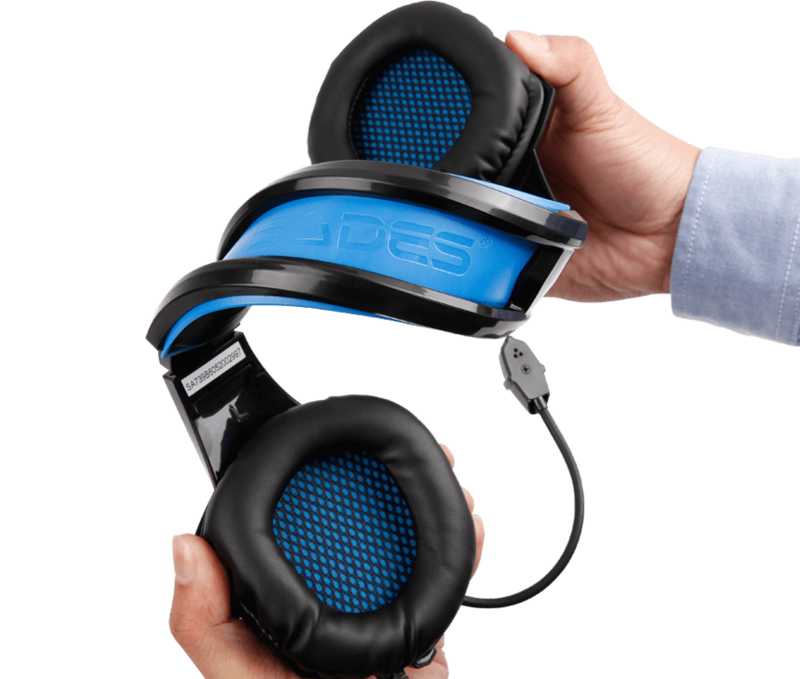 Skin-friendly materials padded ear muffs and headband make you feel soft and comfortable while wearing the headset. 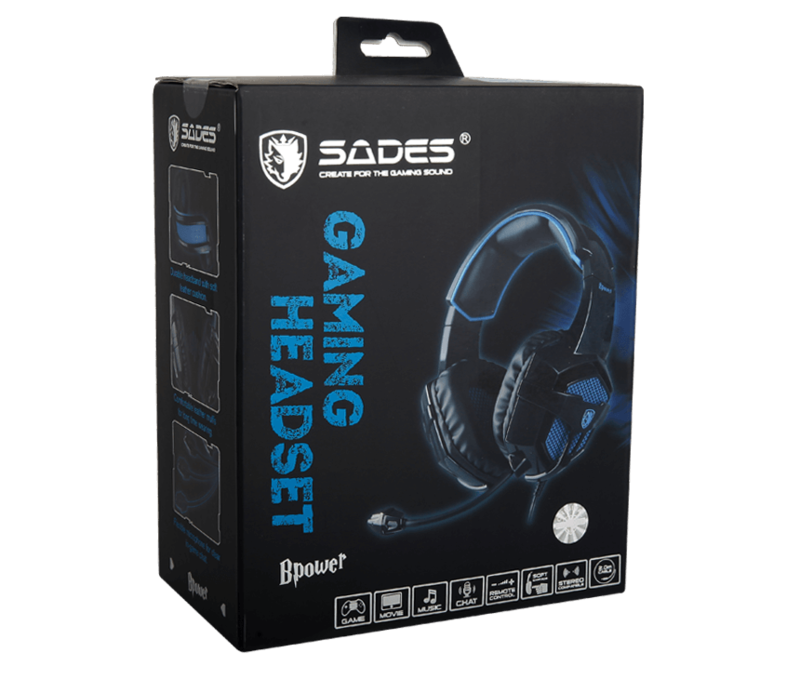 Adjust the headband to the right position and immerse yourself in games.